Simplex Spelling Light by Pyxwise Software Inc. 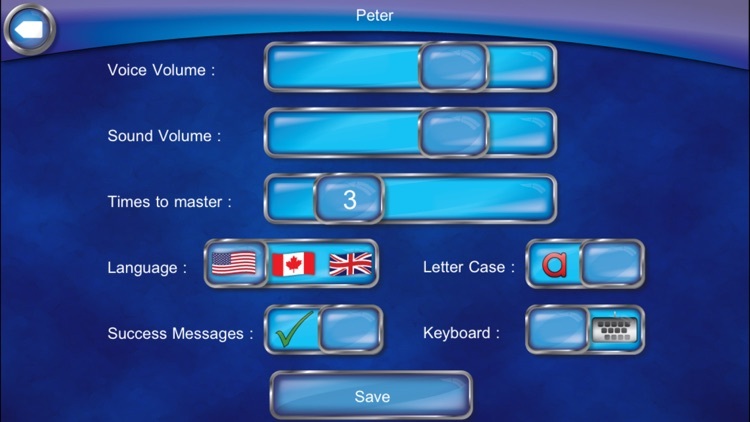 This Light version has been made available, so that customers can evaluate the Simplex Spelling software to decide if they want to purchase the full version of Simplex Spelling HD. 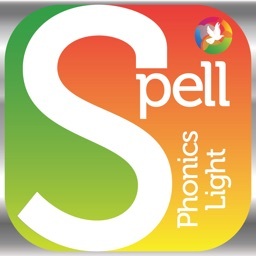 Simplex Spelling Light contains over 50 new high frequency English words that do not appear in the full version of Simplex Spelling HD so the two products compliment each other beautifully. 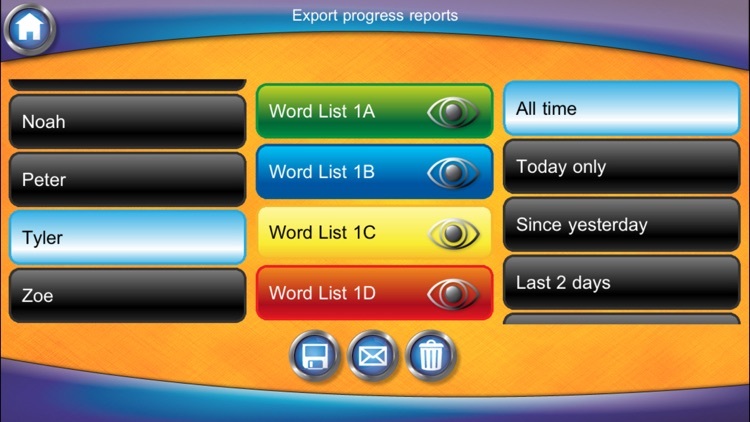 It also contains all of the great learning features of the full version of Simplex Spelling HD. 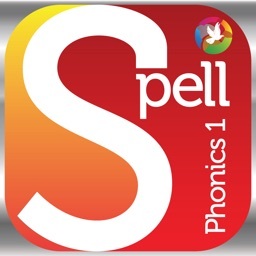 In contrast with many of the current approaches that use flash cards, Simplex Spelling enables the student to build each word. Students gain skills above and beyond the sheer memorization of words, as the informative spelling rule hint feature explains why words are spelled in a particular manner. Simplex Spelling's unique, immediate letter by letter feedback system is designed with clues and hints that will enable every student to spell each word successfully. Simplex Spelling enhances understanding in a variety of students as it appeals to audio, visual and tactile learners. It is great tool to have for kids learning to spell, remedial students, or those learning English as a second language. - "Top Rated" - Balefire Labs. Note: You can not create your own spelling lists in Simplex Spelling Light. 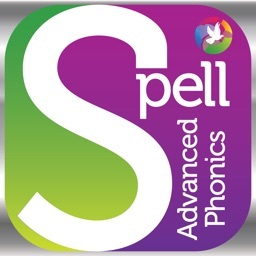 - Over 50 high frequency spelling words to help build literacy. - Spelling words are spoken and used in a sentence to establish context. 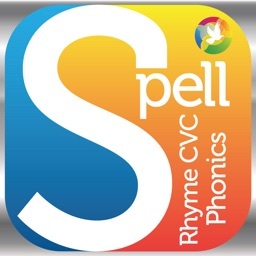 - The introduction spelling list seamlessly leads a student through all of the application’s features by providing spoken information while having the student spell new words. 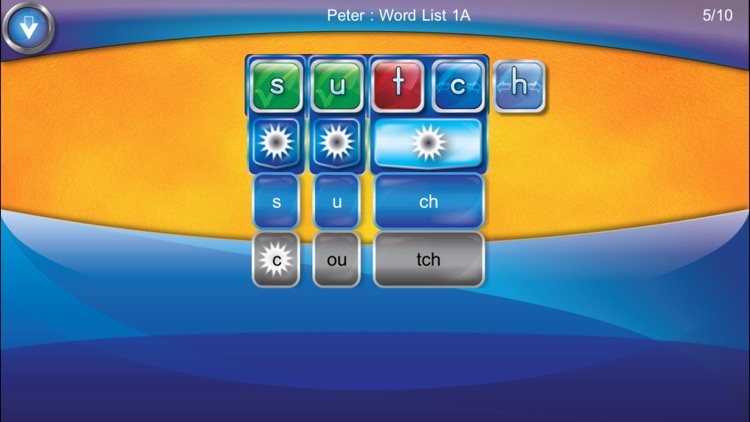 - A powerful phonics hint feature sounds out each word and provides a list of possible phonograms for each sound. 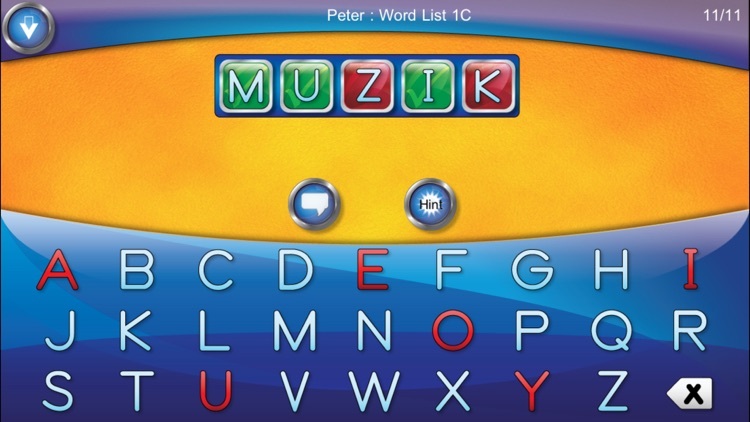 - Features a full “reverse phonics” approach that includes sounds made by all the different letter combinations. This is in addition to the basic “single letter” phonics that most applications are limited to. 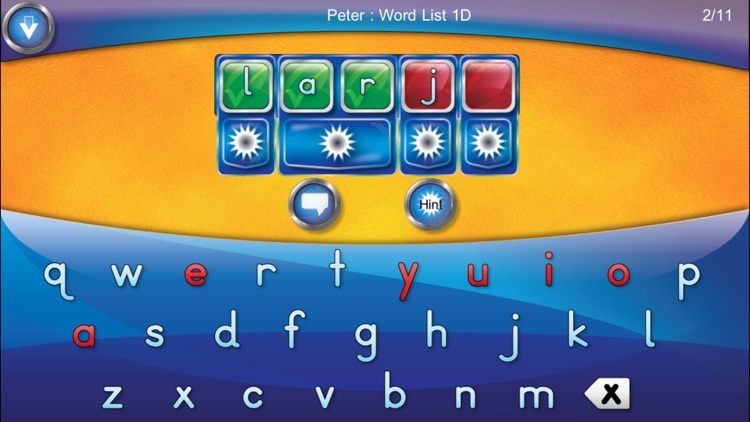 - Unique letter by letter feedback system that provides feedback while the student is in the process of spelling each word. - User stats screen that allows you to see at a glance words that have been mastered and words that require further practice. - Ability to export & email student reports. 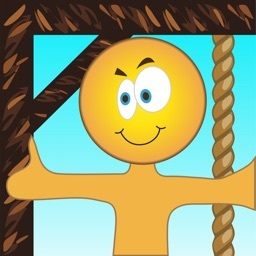 - Remembers each user’s position in every list, so that you can immediately resume from where you last left off. - Supports both US, UK and Canadian English spelling of words. - An approach that appeals to audio, visual and tactile learners. - Does not share any data. - Does not track your child's location. - Does not contain links to social media. - Contains child protected links that allow you to : "email the developer questions", to rate the app and to view other Pyxwise apps.